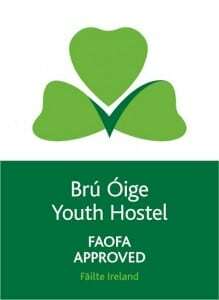 Our latest hostel in Mayo is located in the centre of Westport which was voted the best large tourist town in Ireland in 2014. 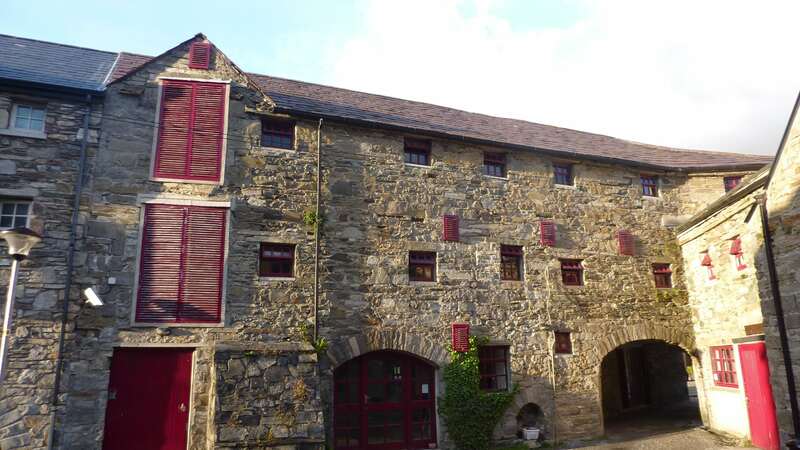 This hostel is set in a restored courtyard but it was originally part of an 18th century network of warehouse buildings. It was previously used as a brewery, a storehouse, and even an animal shelter. 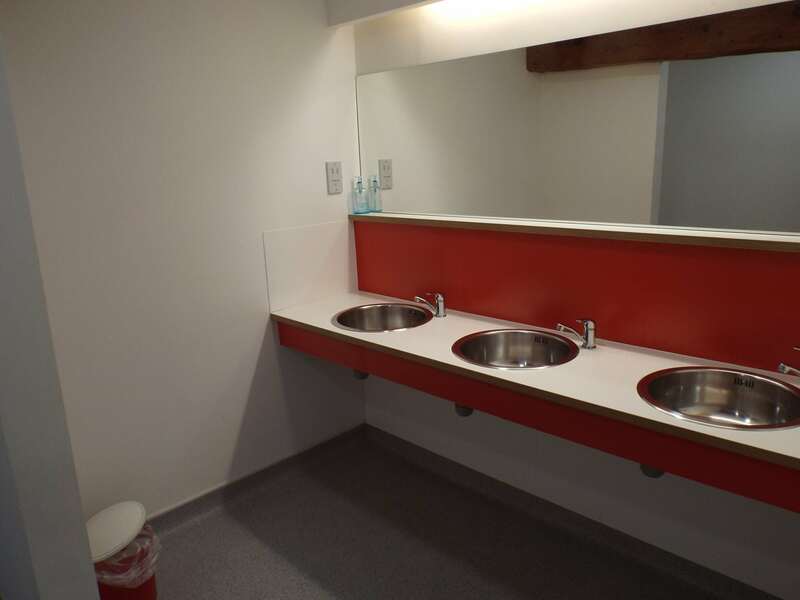 It has been a hostel since 1991 and the refurbished wooden beams and stone walls make this a charming space. 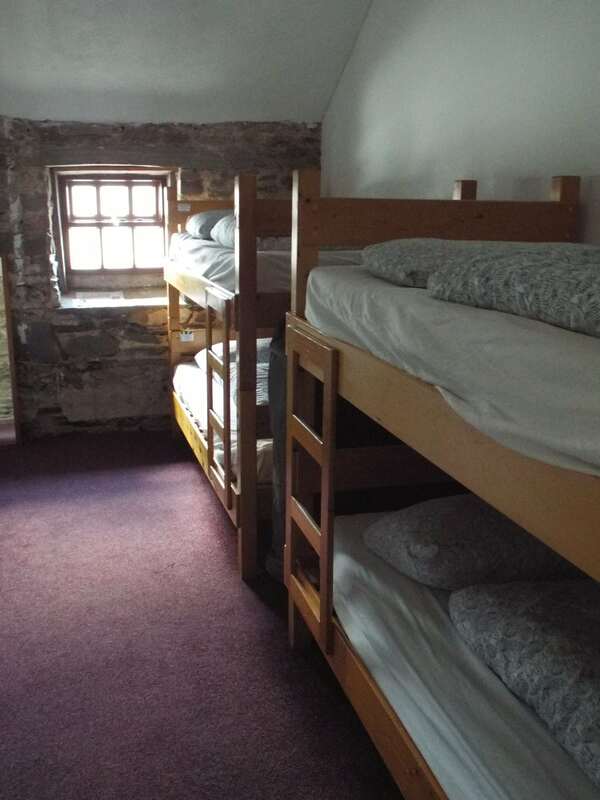 Our hostel in Westport is ideal for visiting County Mayo. It is part of the Wild Atlantic Way (the longest coastal drive in the world) and has been attracting walkers to the popular mountain pilgrimage of Croagh Padraig for thousands of years. For those who want to further explore the area, the Greenway is Ireland’s longest cycling and walking route. Water sports enthusiasts are kept busy by the network of water trails of the Blueway. No wonder Mayo was voted the wildest place in Ireland by Irish Times Readers in 2014! From Dublin: Head west on the M4 from Dublin to Longford. Take the N5 from Longford to Westport. In Westport turn right onto Shop St and right again onto James St. Barracks Yard is off this street to the left. From Galway: Head north on the N84 through Headford and Ballinrobe. After 9.6km turn left onto the R330 towards Westport and teh road will bring you onto Shop St. Turn right onto James St. Barracks Yard is off this street to the left. From Shannon: Follow the M18/N18 to Galway. Join the N84 through Headford and Ballinrobe. After 9.6km turn left onto the R330 towards Westport and the road will bring you onto Shop St. Turn right onto James St. Barracks Yard is off this street to the left. Our fully-equipped guest kitchen where guests can prepare their own meals. 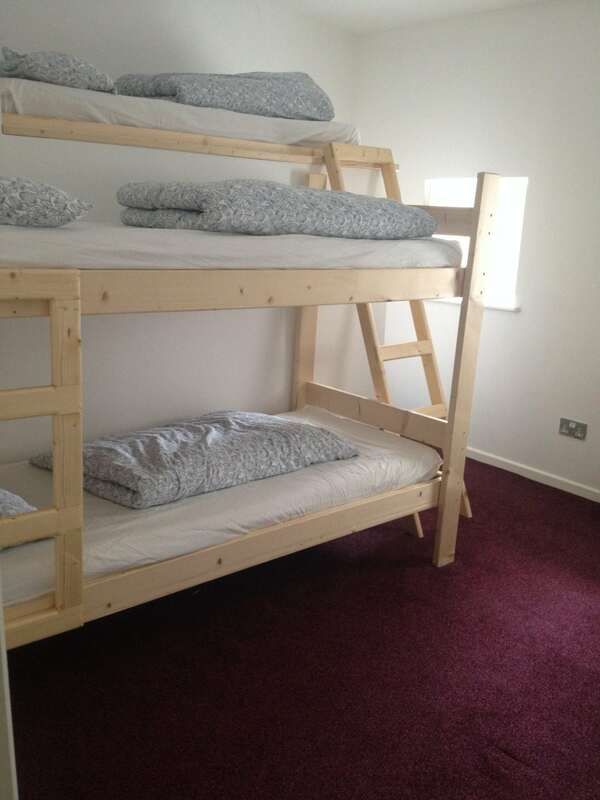 The Hostel can cater for groups of 15 or more on request. We can help you with advice if you have any questions about shops and restaurants in the area.